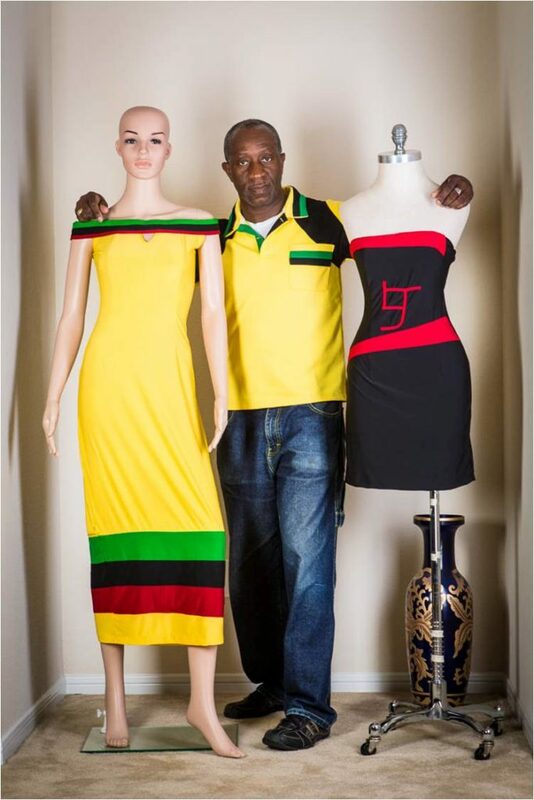 Leaford James, a multi-talented fashion designer began his career studying fashion design at Trade Technical University School of Fashion Design in Los Angeles, California. To further tutelage his craft, he worked with Ramseyâ€™s Tailoring and Frederickâ€™s Cleaners in Los Angeles. 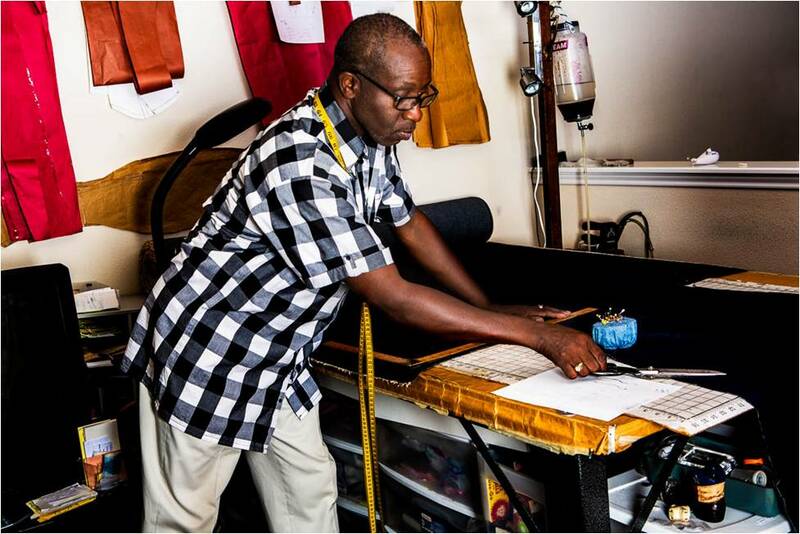 Upon graduating with experience, he relocated to Philadelphia and started his own fashion design and dry cleaning business. In 2005, he relocated to Houston, TX where he expanded his establishment and launched Leaford Collections which includes a wide array of female and male designs. Leafordâ€™s technical knowledge of a garmentâ€™s proper fit and design, combined with his innate creative abilities, results in an effortless and wearable line that reflects his passion for fashion. Leafordâ€™s client list ranges from small personal sales to mass wholesale production which includes a contract with United Airlines. 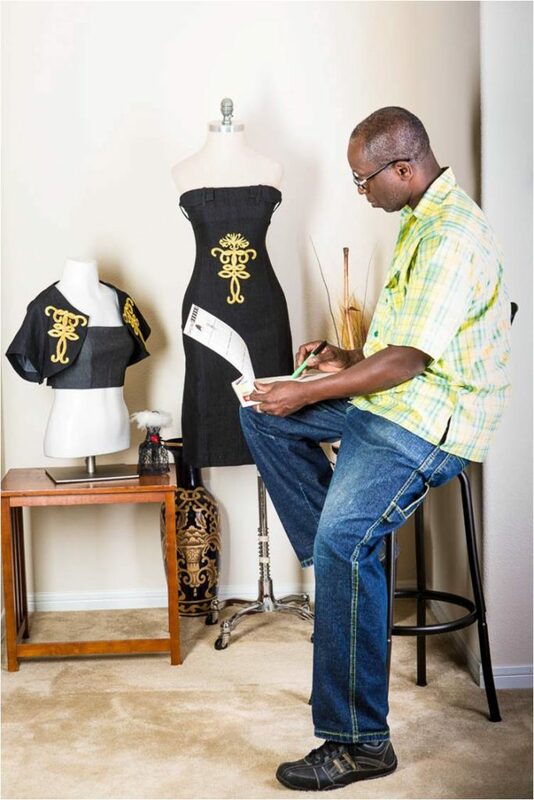 When he is not designing, he is involved with fashion shows with companies such as Mercedes Benz of Houston, Houston International Festival, The Forty Plus Models, Inc., JAGA Fest, and other events. Along with his expertise he contributes generously to local charities by sponsoring fashion shows.